Best in Show and in Service, too! People ask us all the time: what sets you apart? 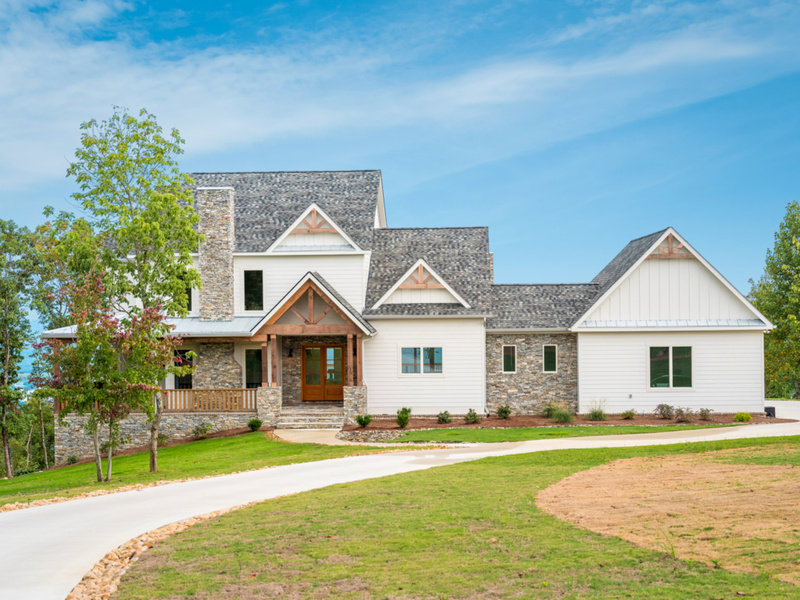 Why is McCoy Homes the best general contractor in Chattanooga? If you ask, our clients will tell you that it’s our commitment to their satisfaction – our dedication to excellent customer service. 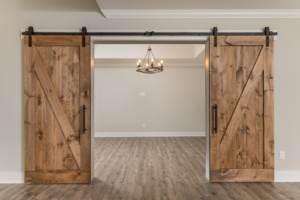 When we opened as a general contractor – more than 20 years ago – we committed ourselves to establishing a “family” of clients. We wanted to build relationships with people who would ask us to build their starter home, their family home and then their empty nest. Most of our construction clients are referred to us by past customers. 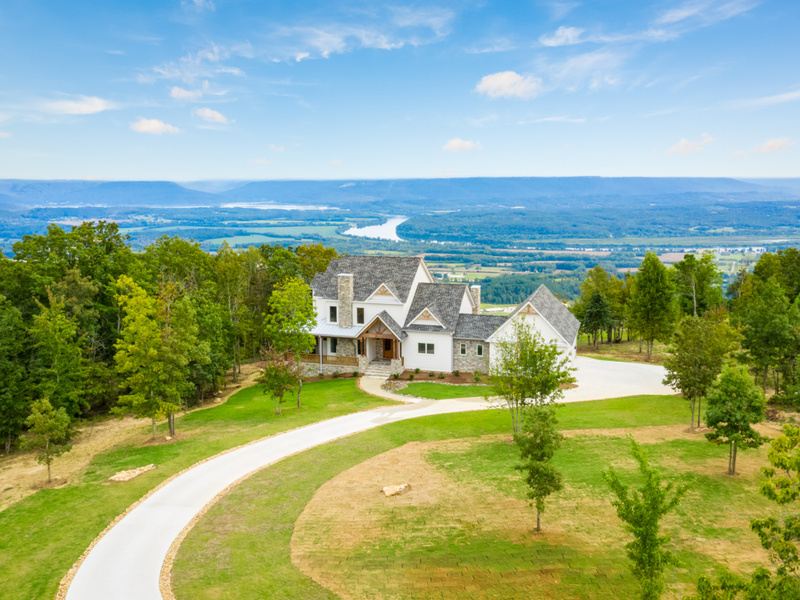 They say, “So-and-so said they wouldn’t hire anyone but McCoy Homes!” Or “We heard you all were the best general contractors in Chattanooga.” From the beginning we’ve gone the extra mile. We refused to cut corners. It’s just the way we’ve done business. When someone hires McCoy Homes, they know that they can expect our very best. 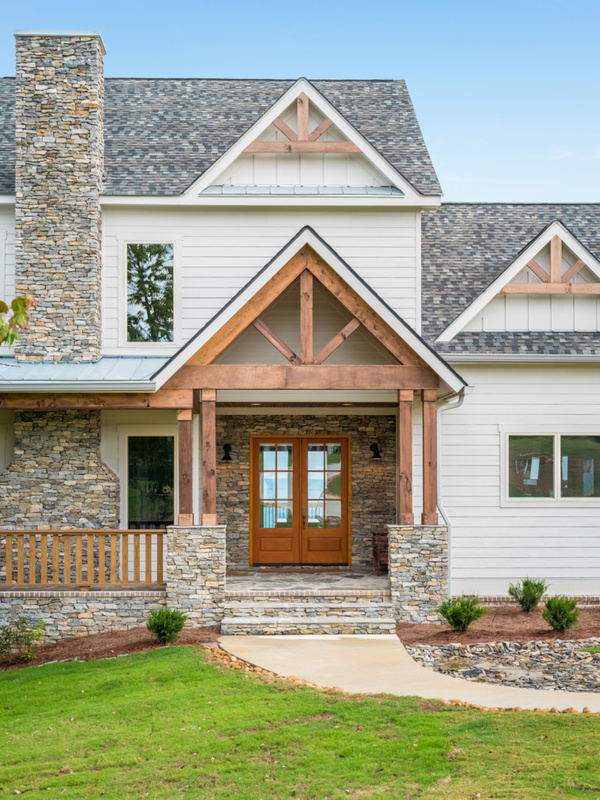 McCoy Homes has been doing business as a general contractor in Chattanooga since 1994, and we’ve learned new things every day since. 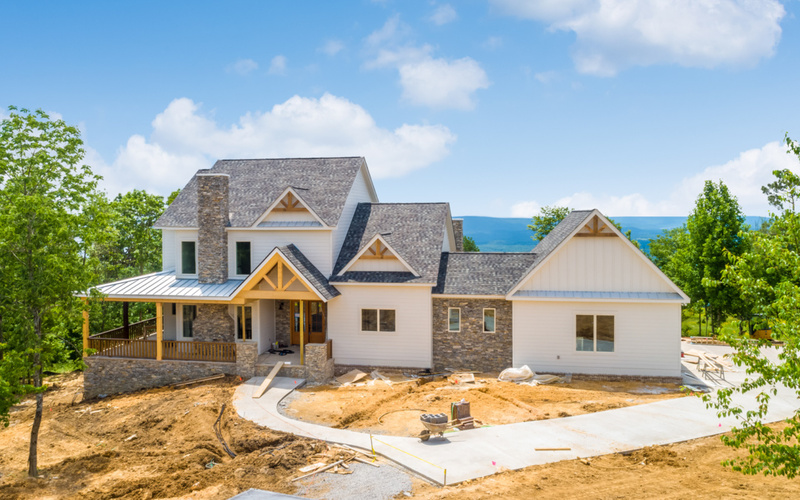 So, by now – as you might imagine – we know a lot about construction and the building of custom homes. The experiences we’ve accumulated over the years have helped us hone and sharpen our (mental) tools. Our team has a knack for spotting trouble before it becomes a problem. They’re great at designing solutions that keep our clients happy, the balance sheet in the black and the schedule on track. We will work with you to develop a plan that is right for you and your family. We will help you select architectural materials and interior finishes. 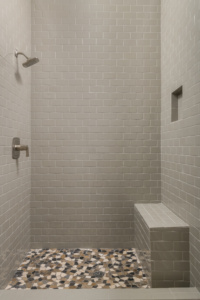 We will help you coordinate all of your elements and your colors before we start to build you custom home. BUT, we know that our clients are humans – susceptible to the influence of glossy magazine pictures and/or perfectly curated Pinterest boards. So, as we move through the process, we’ll check back in and – if something has changed – we’ll work work with you to address it. We understand that you’re building your dreams. And, like you, we want them to be just right. We spend time researching and testing materials, finishes and equipment. We want to be able to hand you the keys to a home that you’ll live in – and love – for decades to come. 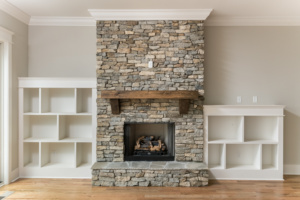 We promise to use quality materials and employ the best craftsmen that the Chattanooga market has to offer. We respect the fact that our clients trust us with their biggest investment. We also respect the fact that this trust isn’t always cemented in the first few meetings! We understand that we have to earn your trust. And we’re more than willing to work to do that. In our opinion the first step to earning your trust is opening the lines of communication. So we work especially hard to make sure we’re available to answer our clients’ questions and ease their minds. Home building can be a stressful mental exercise – even for us – and we do it every day! Most folks will build one house in their entire life. Just one. That’s surely not enough experience to “get used to things”. We understand that our clients battle “information overload” and find the mountains of paperwork to be mind numbing. So, to the extent that we can, we work to give our clients the information that they need without swamping them. We work to minimize the paperwork and we help them navigate their legal and financial hoops and hurdles. They say that having a child, starting a new job and moving are the three biggest stressors in the life of modern man. We’re inclined to agree. Moving is awful. It’s messy. It’s disruptive. We get it. Our clients plan their moving dates months in advance. And they plan the rest of their lives (and those of their families) around those dates. As we have families of our own, we understand the chaos and the turmoil caused by missing those dates. That’s why, at McCoy Homes, we do everything in our power to make sure that we maintain our schedule and hit all of our deadlines. 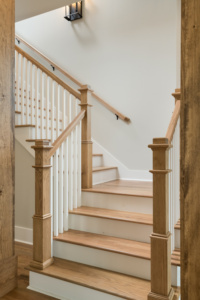 When you choose to build your home with McCoy Homes, you can expect better materials, better finishes, better craftsmanship and better service. If you’re interested in building a McCoy Home, call us today. We’d be honored to work with you.